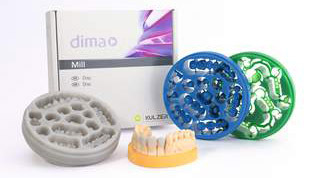 dima represents a comprehensive range of CAD/CAM discs for high quality dental restorations. 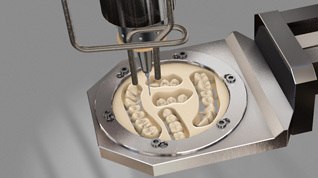 Manufactured using the most modern production processes, such as, for example, isostatic press processes, we offer materials that sets new standards in terms of dimensional stability, milling properties, accuracy of fit and indication variety, as well as from aesthetic aspects. 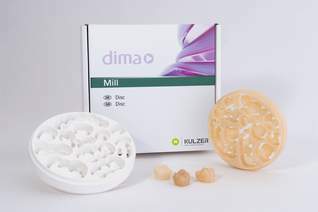 Based on our several years of know-how in central machine-based material processing, we present you with the dima programme CAD/CAM discs with outstanding processing and material properties and proven service surrounding our products for digital finishing.